In this era of internet, almost every facility is available online nowadays. 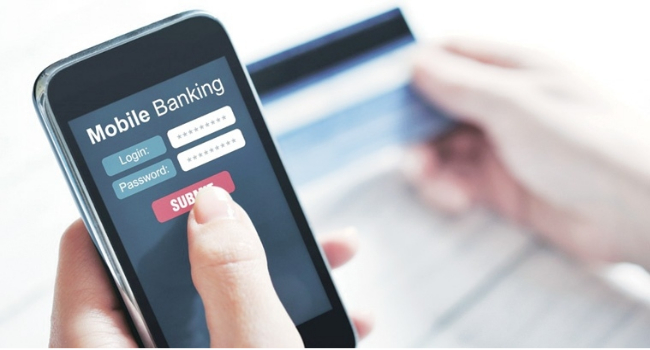 In such a way, the services of the bank are also largely based on the Internet. Instead of looking at the bank’s line, everybody thinks it is better to use Online Net Banking. In this case, if you are stepping on Net Banking, the first challenge to you is to activate your Net Banking Account. In today’s SBI Net Banking Online article, we will talk about how you can apply your SBI Net Banking Online Account at home. For all Net Banking (SBI) you need to give some details for which you need these Documents. Let us now start the process of applying SBI Net Banking Online Account. For All Net Banking (SBI), you must first go to the website Retail. onlinesbi. com and select the new registration. On clicking New User Registration, the form will open in front of you in the second window. Where you will be asked your account number, CIF number, mobile number, and facility requirements. CIF number, account number you will find on your passbook, the mobile number you have to register is registered from your bank account. If you have doubts about the option of Requirement, please let us know, you have to choose from one of the three options available here. In Full Transaction Right you have full control over your account, in which you can always balance check, money transfer etc. Second option Limit Transaction Right gives you some rights. In the third option, you only have the right to check the balance. After which you have to submit the CAPTCHA code fill form. After submitting the form, you will receive an OTP on your mobile. After you enter, you have to select the option of I Have My ATM Card. Where will you ask for it related to some details card. After verification of the ATM Card, you will have to transfer one rupee. After that, you will be asked to choose the password. After changing your password, all your Net Banking (SBI) accounts will be fully activated. After completing all the steps, log in once and log back into SBI Net Banking Online Account. After that, you are prepared to complete the transaction by Net Banking. I hope you have liked this articles How to activate SBI Net Banking Online. If you have query feel Free to comment below.